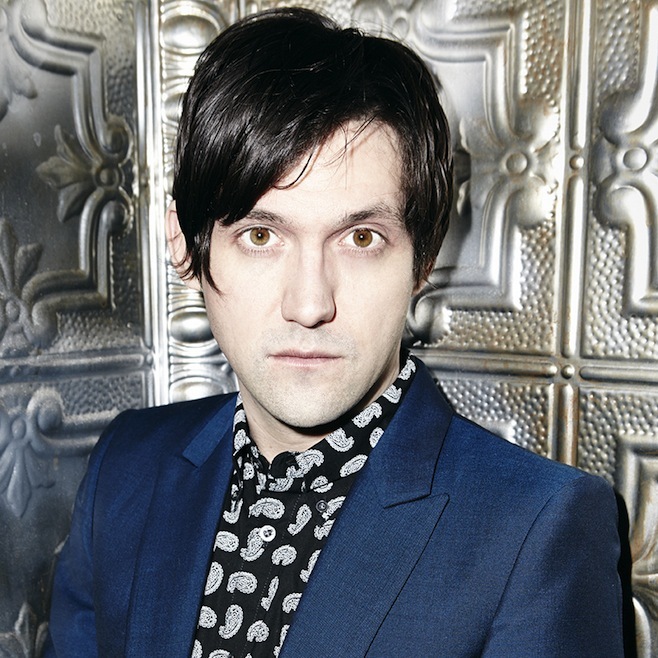 Between solo work, bands, and side projects, it once seemed like Conor Oberst was an unstoppable force of songwriting and recording. Yet almost three years have passed since Oberst’s last full-length album proper (2011’s The People’s Key with Bright Eyes). He’s back for a solo album in May called Upside Down Mountain, and lead single “Hundreds Of Ways” proves that he still possesses the energizing intensity of his previous works even as he hints at the slower pace he now cultivates. Since the album was recorded in Nashville, it’s natural to assume that Oberst is headed back in a country direction a la 2005’s I’m Wide Awake, It’s Morning. But once a little rockabilly guitar clears the way in the beginning, “Hundreds Of Ways” hews much closer to Paul Simon’s version of Graceland than Elvis Presley’s. The bass line bubbles, the high lead guitar flickers playfully, and backing vocalists First Aid Kit, a Swedish duo, provide some joyous backup. Considering the pep of the music and the fact that Oberst starts the song off with the line, “What a thing to be a witness to be the sunshine,” you might think the veteran of so many overstuffed confessionals is lightening up. But he quickly undercuts that statement with “What a time to be among the ash and remnants of our love,” setting up “Hundreds Of Ways” as a song about finding slivers of hope in world that promotes despair. When Oberst sings, “I use to think that time was of the essence/Now I just wish I could get some sleep,” it’s easy to interpret that as his own personal desire to slow things down. “All my heroes they’re all talk,” he offers, perhaps making reference to the wordiness for which he is known but here is tightened up considerably. Yet his voice, as ever, quivers like someone with a bottomless well of emotion to express and not enough seconds in a lifetime to do it. Great music is certainly one of those ways; good to have Conor Oberst back at the top of his game to provide us with some.